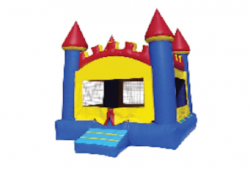 Your kids will be over the moon with our Castle Moon Bounce from Bruno’s Bounce House! 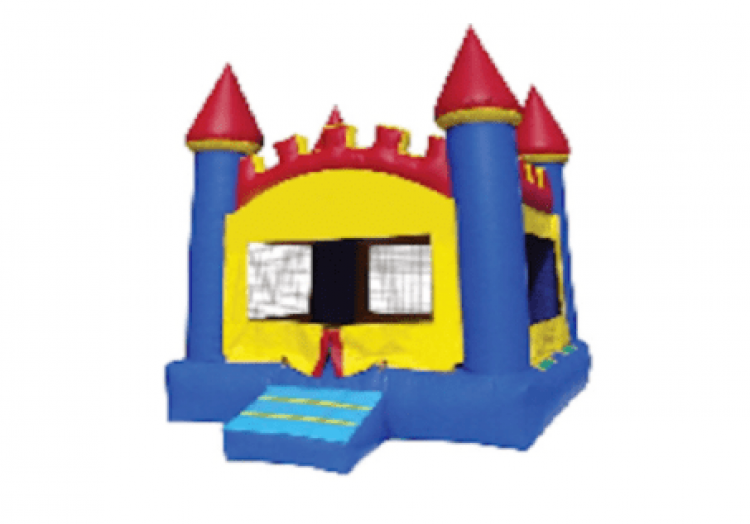 This is a 15×15 commercial grade Castle Moon Bounce. Price includes free delivery to towns such as Manassas, Gainesville, Haymarket, Centreville, Woodbridge, Prince William County and parts of Fairfax County.